At Clarity Counseling Center we say that no one does this life alone. We feel that everyone could use a hand at some point throughout their lives. But help and support isn't always available. Or if it is, it's not enough. Sometimes our friends and family become "maxed out" when the problem seems too big, too confusing , or when they've heard us talk about it for the hundredth time. This is where counseling and therapy is a natural choice. Our therapists and counselors are ready and able to support and guide you through making changes or to help you figure out how to take that first step. Entering therapy for the first time can be nerve-wracking and 'weird.' We get that. 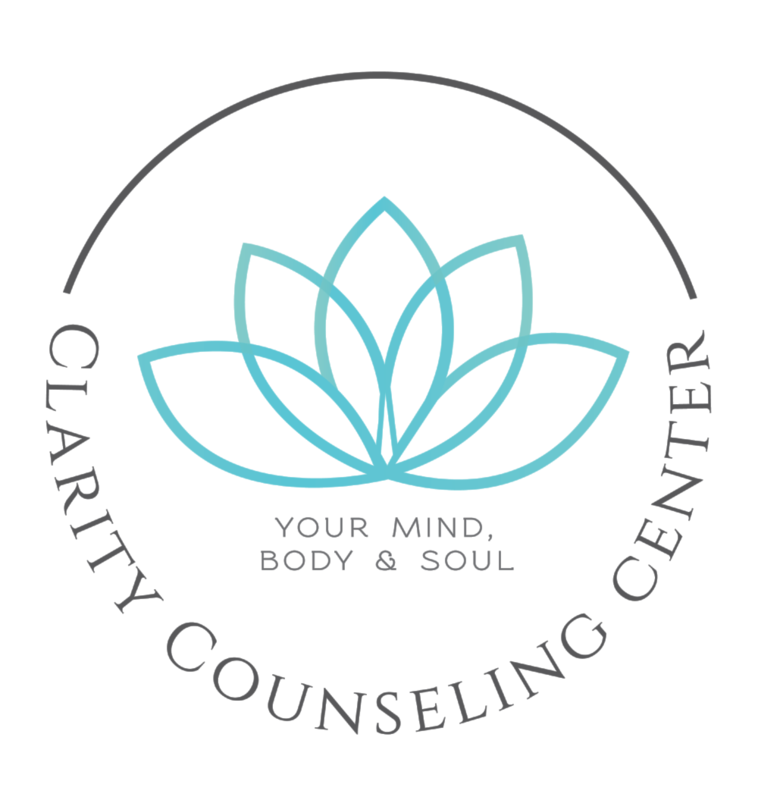 At Clarity Counseling Center we pride ourselves in being professional, yet down to earth, and as transparent as possible. We strive to serve our clients with superior care. We believe that starts with connecting with the right therapist! Give our office staff an email or call today. They're experts at therapy 'match-making'! The next step to superior care is a sound treatment approach. All of our therapists and counselors are trained and specialize in a variety of therapeutic techniques but we primarily utilize an approach to treatment called cognitive-behavioral therapy or (CBT). It's a sound and reliable method which means it has been proven to work! We believe an approach that's been proven to work is always a good starting place. What Are Common Adult Counseling & Therapy Concerns?